Are you a school events organiser and looking for the appropriate entertainment to make your upcoming ball or disco a success? 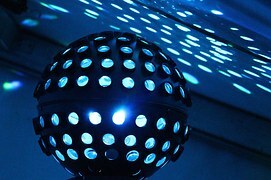 Our team of DJ’s cater for school discos and balls from Busselton to Joondalup all year round. We can help your school event with theming the night, and can also include requested games and prize giveaways.